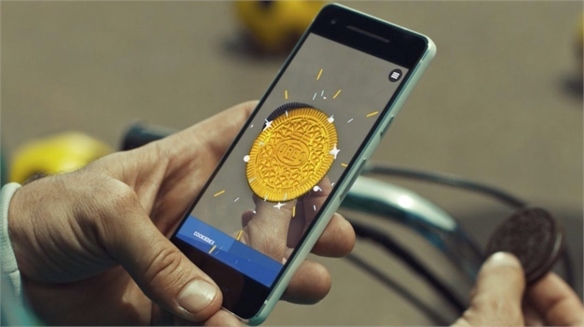 Air New Zealand has launched a social media campaign built around the communicative power of emoji. 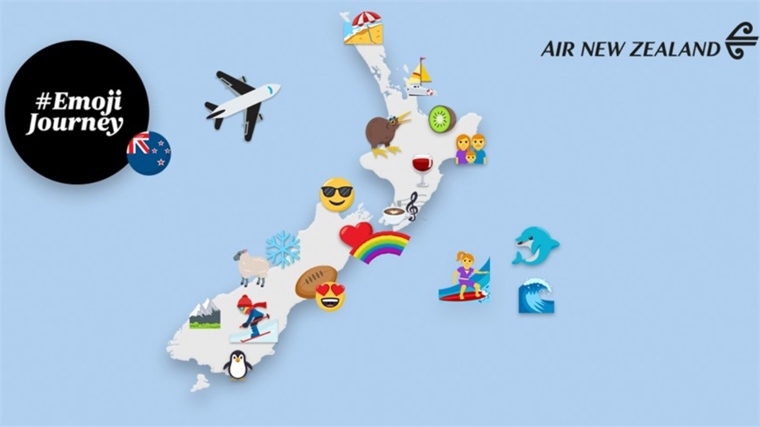 Across its social channels, the airline is asking consumers to send their travel points of interest in the form of emoji to receive customised interactive travel maps. 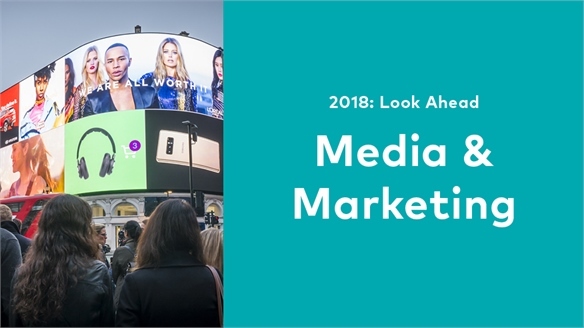 Jodi Williams, Air New Zealand's general manager of global brand and content marketing, said the campaign is aimed at millennials and Gen Zers, who are familiar with communicating with emoji. 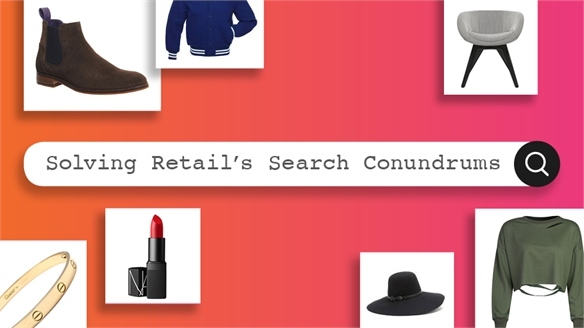 Repackaging information for visually minded online consumers is now a key directive for social marketers. Five billion emoji are sent through Facebook Messenger each day (Facebook, 2017). 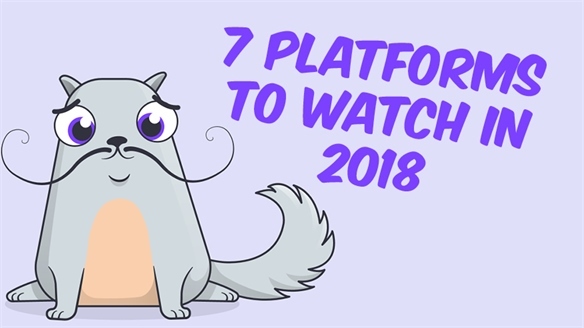 The web tool Emojitracker gives a real-time glimpse at emoji use on Twitter – the platform has offered the option for marketers to target individuals based on their emoji use since 2016. 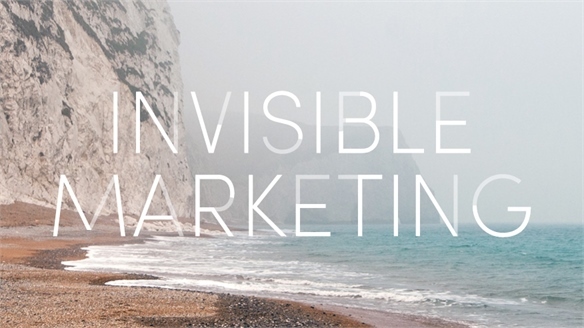 Other visual formats are also heading towards ubiquity. 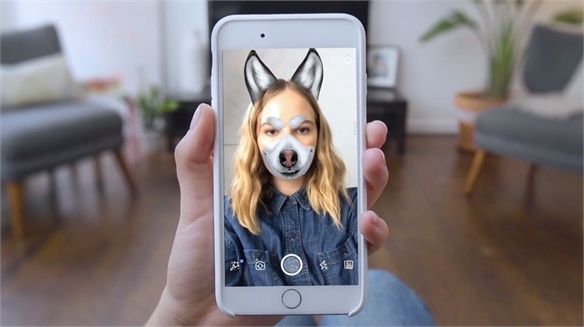 Gif-sharing platform Giphy has just closed deals for integration into the Story tools on both Instagram and Snapchat, while Facebook has rolled out interactive 3D objects in its feed, with Lego among the first brands to take advantage of the new format. 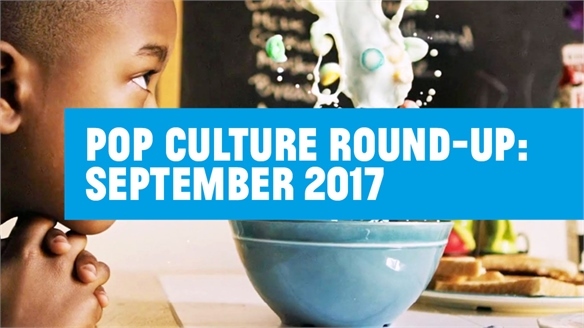 To stay in touch with the latest developments in online image culture, follow our regular Pop Culture Round-Ups. 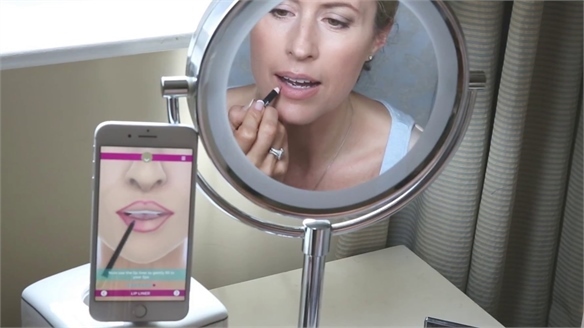 For more on interactive formats and how to surface on crowded social feeds, see State of Media: The Fan-First Revolution. 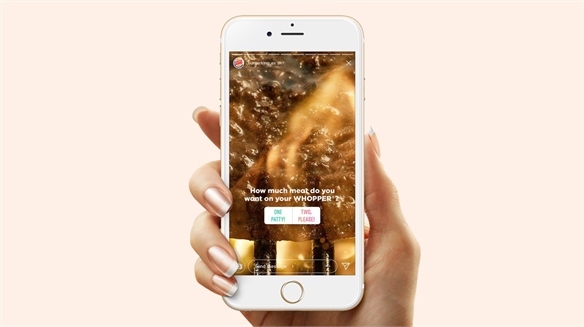 Burger King Turns Instagram Stories into Food Orders Burger King's Instagram Story Order Burger King Spain gave consumers the opportunity to build their perfect burger order by using the interactivity tools in Instagram Stories. 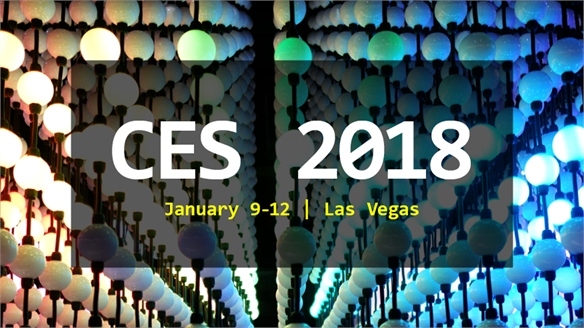 CES 2018 CES 2018 Industry leaders and tech start-ups gathered at this year's CES in Las Vegas to unveil the latest consumer electronics. 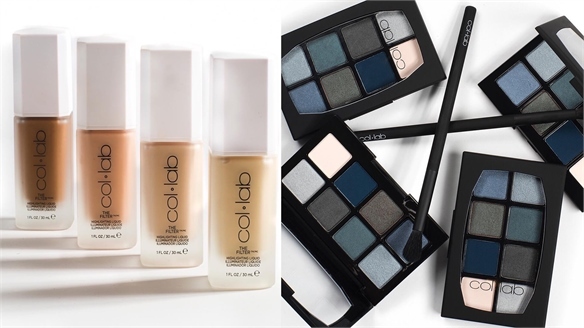 Our reports reveal the most promising innovations – including an expressive empathy bot, pet-care ecosystems and multifunctional autonomous cars – alongside innovations in colour, material and finish. 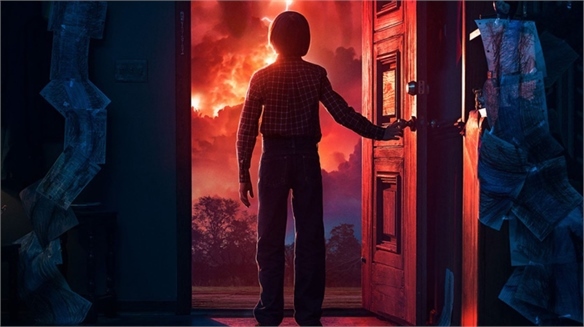 Battle of the Brands: Conquering Platforms Brand Battle: Conquering Platforms To see out the year, we are looking back at some of 2017's most impactful marketing campaigns. 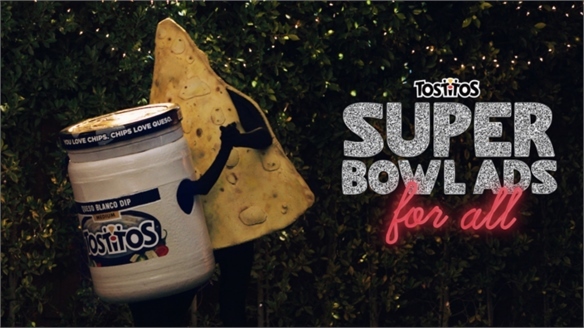 And, because we can, we're pitching brand competitors against one another to see who did it best. 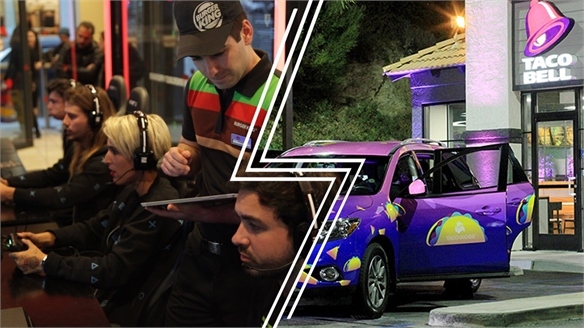 In our third round, fast food giants Burger King and Taco Bell go up against each other. 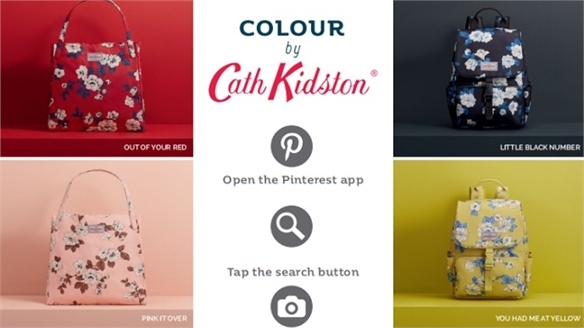 Cath Kidston Capitalises on Pinterest’s Lens Tool Cath Kidston Taps Pinterest Lens British lifestyle brand Cath Kidston’s collaboration with Pinterest leverages the latter’s visual discovery tool Lens. 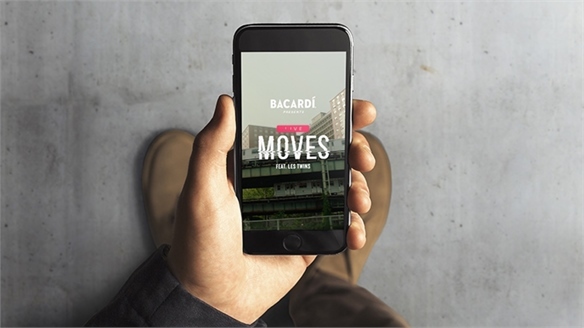 This uses image-recognition tech to directly match whatever a user points their smartphone at to on-site ‘Pins’. 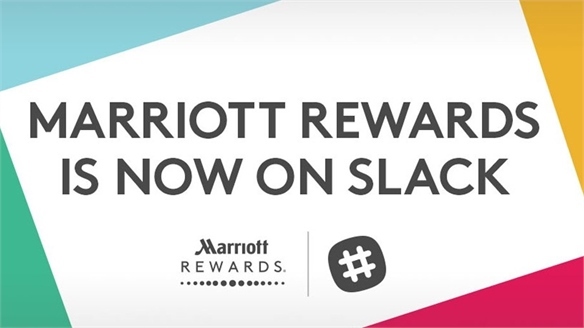 Marriott Introduces Slack Hotel Bookings Marriott Introduces Slack Bookings Members of global hotel chain Marriott's Reward loyalty scheme can now book group travel through California-based business messaging app Slack. 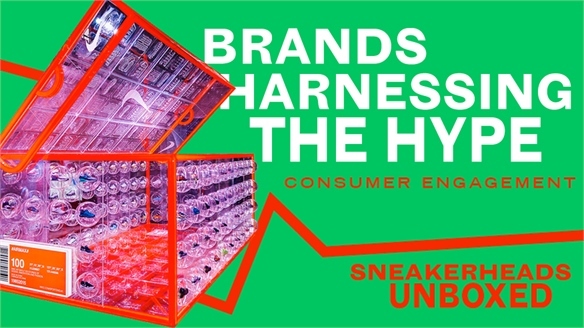 Unravelling the Culture & Community Unravelling the Culture & Community We highlight the key consumers and influencers keeping the sneakerhead spirit alive and more relevant than ever. 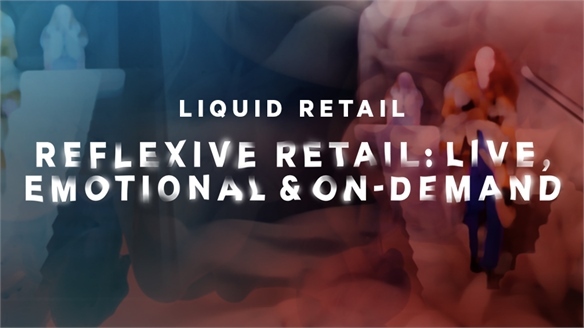 From new territory players and crucial female consumers to style tribes and old-school pioneers, there are lucrative lessons to be learnt from this thriving community-based scene. 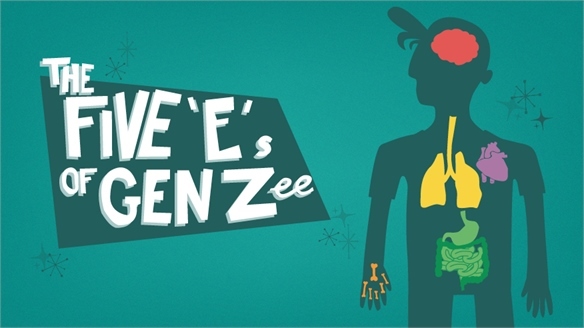 Pop Culture Infographic – The Five 'E's of Gen Zee Pop Culture Infographic Stylus' Five 'E's of Gen Z infographic reveals the key pop-cultural drivers behind Gen Z (age 8 - 22) behaviours, attitudes and consumption habits. Innovating Communication: Unbound London 2017 Innovating Communication At Unbound London 2017 (July 19-20), start-ups and legacy industries came together to explore strategies for innovation. 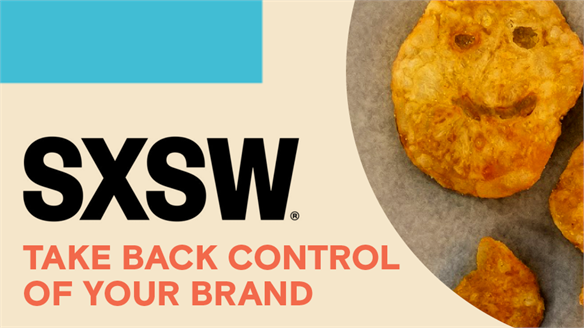 Experts from brands like Planet Organic, Deutsche Bank, Refinery29, Google and BuzzFeed shared how they use cutting-edge communication tools to build steady customer relationships. Royal Opera House & Moma: High-Culture Emoji Royal Opera House's Emoji Stories For World Emoji Day on July 17 (the date featured on the calendar emoji), London’s Royal Opera House (@RoyalOperaHouse) partnered with Twitter to retell the stories of famous operas and ballets using only emoji.